The University of Lincoln has enjoyed a meteoric rise up the university league tables for good reason: we put students at the heart of everything we do. Added to that, we are a research-based university with quality teaching and excellent career prospects for our graduates. Academics and students at the University carry out major research for the benefit of society across areas as varied as mobility technology, medical imaging for cancer diagnosis, prevention of community re-offending, anti-terrorist surveillance, food security and water conservation, treatment of insomnia and children’s language development. There is so much to see and experience. Lincoln Cathedral was for almost 300 years the tallest building in the world.Yet, in spite of its size, it is filled with intricate detail. There is something for everyone. Children love seeking out the funny carvings. Not just the Imp, but the cat and mouse and so many other little details that brightened the masons’ days. Ideally located in the heart of the beautiful medieval City of Lincoln on the Brayford Wharf North, the DoubleTree by Hilton Hotel Lincoln is one of the city's most unique, contemporary hotels offering luxury accommodations and fantastic meeting and event space with unrivalled views over this vibrant waterfront setting. 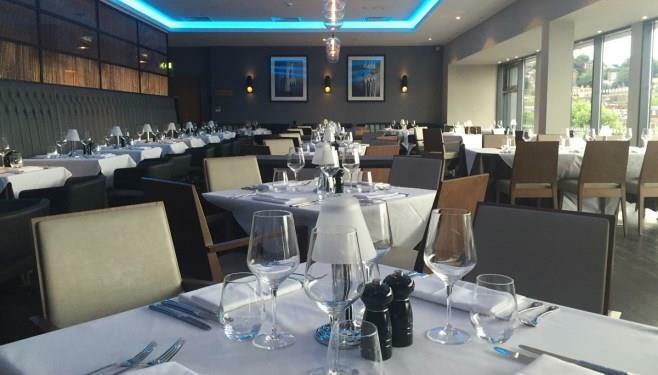 Only minutes from Lincoln's medieval cathedral and historic castle, waterside shopping centre and just across the famous Brayford Pool from the prestigious University of Lincoln. 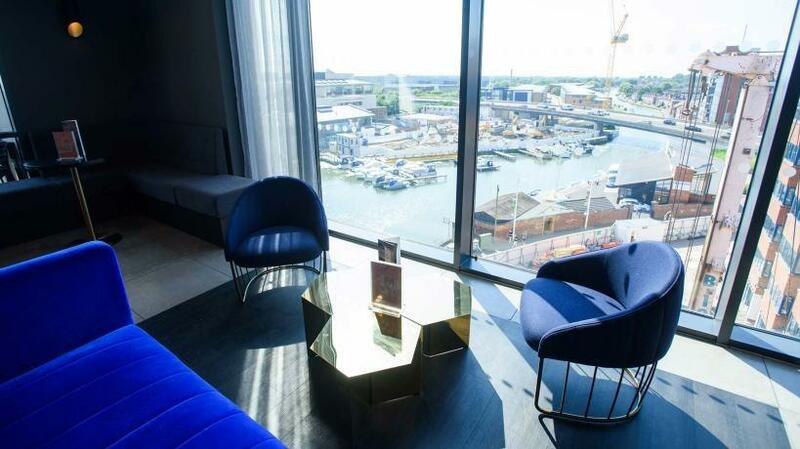 All of our rooms offer complimentary WIFI, flat screen LED TVs and luxurious Sweet Dreams® by Doubletree Sleep Experience beds not to mention our spacious studio suites, each with its own balcony and fantastic views of either the Brayford Waterways or the fabulous Cathedral. Each suite will feature a work desk and lounge space which also includes a large flat-screen LED TV and complimentary Wi-Fi internet. 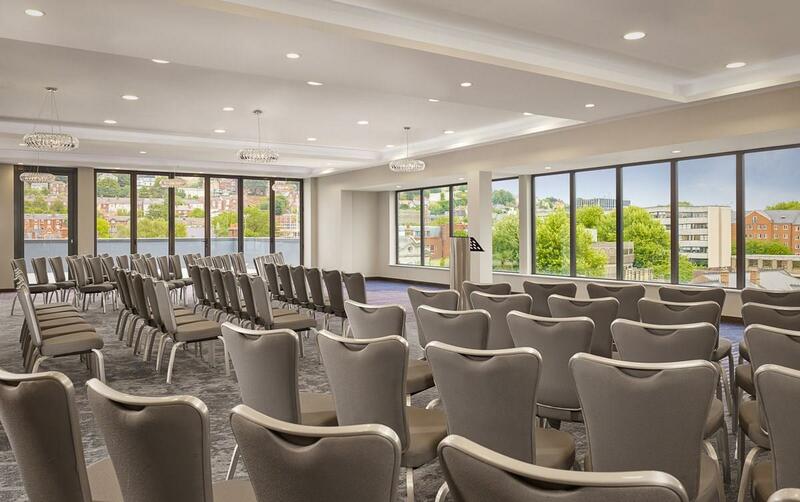 From small informal meetings to 400 delegate seminars, weddings and dinners, all the contemporary meeting and event space benefits from natural daylight, offering state of the art audio visual equipment, all are fully air-conditioned for your added comfort. 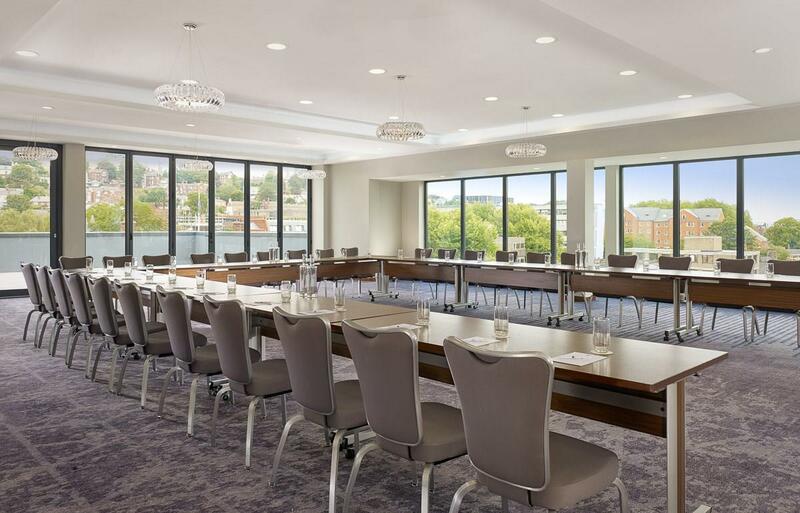 Another unique feature of our meeting and event space is our Viewing Gallery with fantastic views of the city and cathedral, this space is perfect for product launches, informal cocktail parties and drinks receptions. We also 2 brand new al fresco terraces on the 4th and 5th floor event spaces with stunning views over Lincoln Castle and Cathedral. The DoubleTree By Hilton Lincoln is close to many corporate offices like BAE Systems and Siemens, RBS corporate, Lincoln City Football Club, University of Lincoln, Mouchel, Jacksons, BBC Lincolnshire, The Think Tank, as well as some of England's best know airbases namely RAF Coning by and RAF Waddington, home of the famous RAF Red Arrows display team. Whether on business, holiday, or a much needed weekend getaway, our courteous and professional team are waiting to welcome you to the DoubleTree by Hilton Lincoln with our signature, warm DoubleTree cookie at check-in.